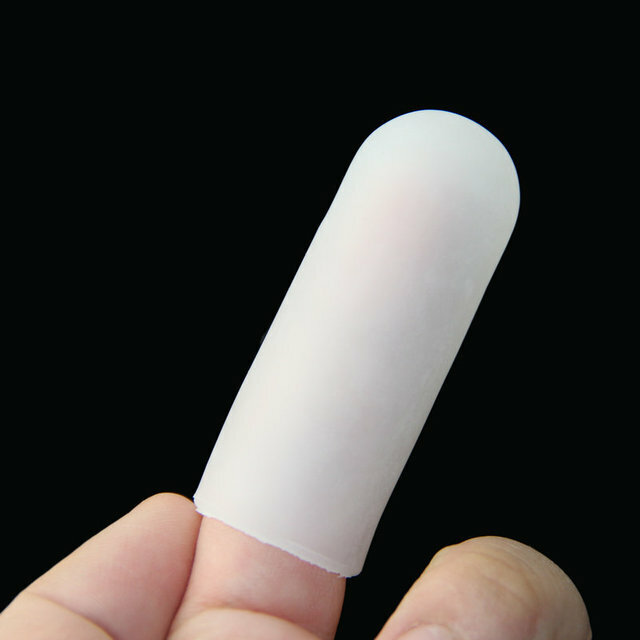 Universal Silicone Sleeve is a very soft silicone sleeve that is most commonly used as a enhancer for vacuum extender/stretcher/hanger/ pump sessions. It is simply too amazing to describe how much it enhances the routine, anyone who is using a pump/extender/stretcher/hanger of any kind should be using an this Silicone soft Sleeve. Alsoit can be use for hand stretching and to protect your skin during extender routine. Great multipurpose sleeve. Come a little bit squeezed and does not come round back. But that does not affect it's functionality. Recommend. Item as described. Delivery to Finland: 17 days.